An ancient Tribal Fair – Tarnetar Mela is an annual event that holds a mix of primitive culture, romance and social pageant in the Indian state of Gujarat. Tribe mobs around in the premises of Trineteshwar Temple at Saurashtra -one of the famous tourist places in Gujarat on this Adivasi occasion (Tarnetar fair). Gujarat tourism and Gujarat travels introduced this old and eminent Mela as- Trinetrashwar Mahadeva Fair, long back. 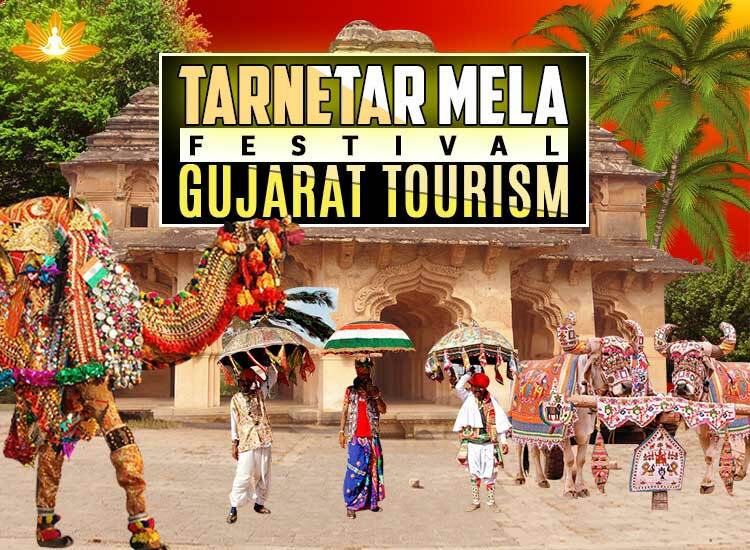 For this important occasion- Tarnetar Mela, visitors across the country plan their trip to Gujarat in the month of August to participate excitedly in Gujarat folk dance- Hudo, Garba, Ras, etc. History says: Tarnetar Fair falls during the first week of Bhadarva of Thangadh- the Gujarati Month and on the whole, this is devoted to the remarkable accomplishment of archery, achieved by Arjuna on “Swayamwara”. Being the native place of Draupadi- wife of five Pandavas, the Great warrior-Arjuna completed a difficult task of penetrating the eye of a fish, rotating at the ends of a pole, by concentrating on the reflection in the sacred pond water. Hence, this place is said to be of mythological significance. 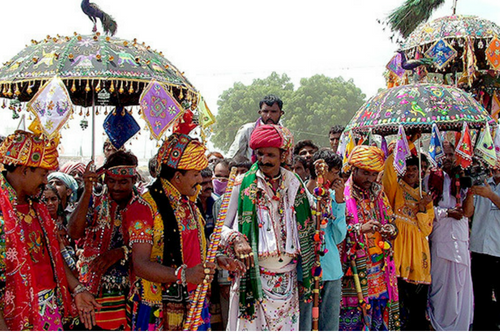 Celebrated among the Tribal folks, Tarnetar mela is commemorated in the region- Tarnetar in Gujarat. Tarnetar fair is an exciting festival and counted as one of the rejoiced affair in Trinetrashwar Mahadeva Temple. This ancient abode of Lord Shiva is positioned 40 kilometres (approx) from Chotila in Surendranagar District in Gujarat. 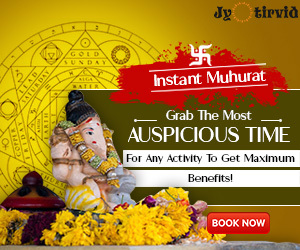 Hence, it is also popular as Trinetrashwar Mahadeva Fair amongst the local community. The three-eyed Lord Shiva is installed inside the main sanctum-sanctorum and constructed at the century start. A big pond (kund) is also built just beside to the main temple complex. It is a belief that one should surely take a holy dip in this pond for getting rid of problems and to wash off all the sins, as the name itself says- papanshu (the destroyer of sins). Tarnetar Fair showcases the most awaited day for the residents of Tarnetar village, especially young boys. The main motive for the tribal youths to visit Tarnetar Fair is to find an appropriate girl for the marriage purpose. They become a part of this tribal youth fair for attending a Swayamvar (marriage-mart) and choose bride of their choices. 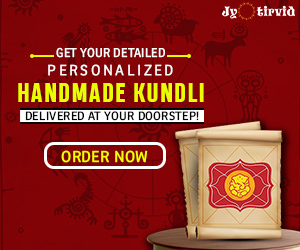 This match-making tradition has gained popularity and men and women visit the Tarnater Mela for a search of a perfect life-partner by dressing up in their traditional dresses with showy and decorated umbrellas in their hands. Some other attractions of the Tarnetar Mela are cattle shows, rural Olympics’, bullock-cart race, competitive sports, handicrafts shopping and Art-exhibition at the temple and nearby places at Tarneter. The Visitors on Gujarat tourism do not forget to take a glance to these popular- tourist places in Gujarat, while on a Trip. A managed trip is always a right step towards a memorable expedition. Rgyan provides a detailed proposal for customized itineraries towards these exciting tourist places in Gujarat (Free of Cost). Click Here for personalized set of itineraries and enjoy your Gujarat travelling with enthusiasm.